In keeping with my new year goal I am going to write a post on each book I read just so I can keep a record really but also because someone else might like to read it. 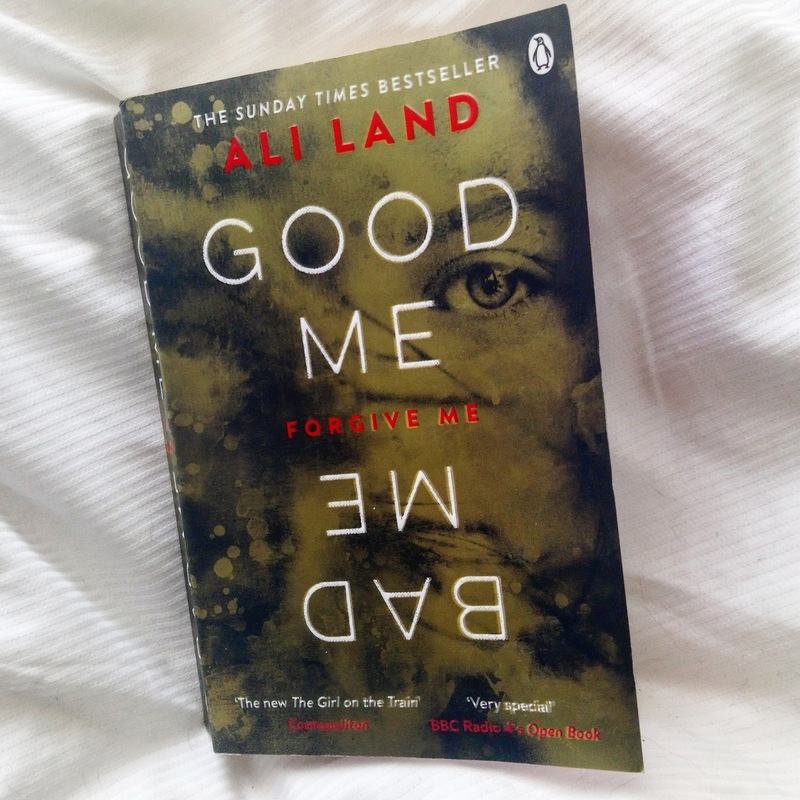 February's book was Good Me, Bad Me by Ali Land. Which is a fictional story about the daughter of a child serial killer who actually told the police about horrors that she experienced. Milly (Annie) is taken in by a foster family to prepare her for the trial of her mother as she has to testify against her. Good Me, Bad Me takes you through the journey of Milly as she tries to come to terms with her new identity, her new school, her new life and her new temporary family. The story is told from Milly's perspective but there is an inner monologue which tells the reader there is something more to the story. 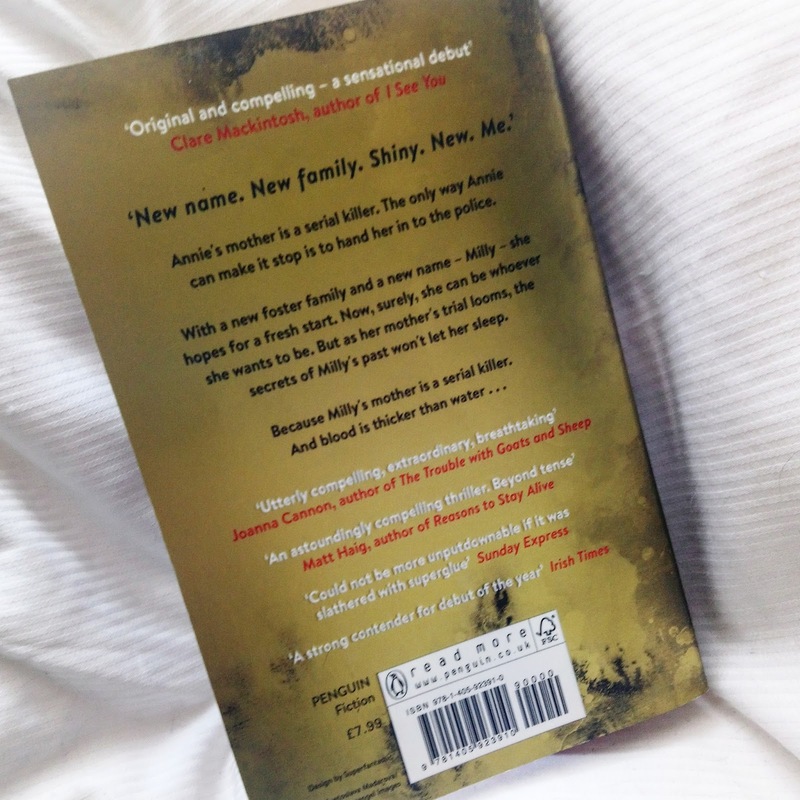 Part of the blurb reads "Because Milly's mum is a serial killer. And blood is thicker than water..." so we are quite clear in the assumption that some one will die but who? I definitely like the way "nature over nurture" is woven into the novel, the reader knows that Milly has experienced some horrors at the hand of her own mother so you feel sorry for her and the character is developed in a really detailed way. However I just feel like the characters aren't really that likeable, you have Mike the Foster dad who you think is a nice guy but he is only really helping Milly for his own gain, Saskia the drunk cheating foster mother who is so oblivious, Phoebe the cruel foster sister who hates Milly so much and then Milly who has killer traits and uses other people's weaknesses against them. Admittedly Milly has a terrible up bringing but I couldn't actually feel that sorry towards the end. The only character I really warmed to was Morgan who you just end up feeling sorry for. There is a twist in the book and whilst it was developed well I wasn't stunned by it, I just kind of expected it so to me it wasn't much of a twist. 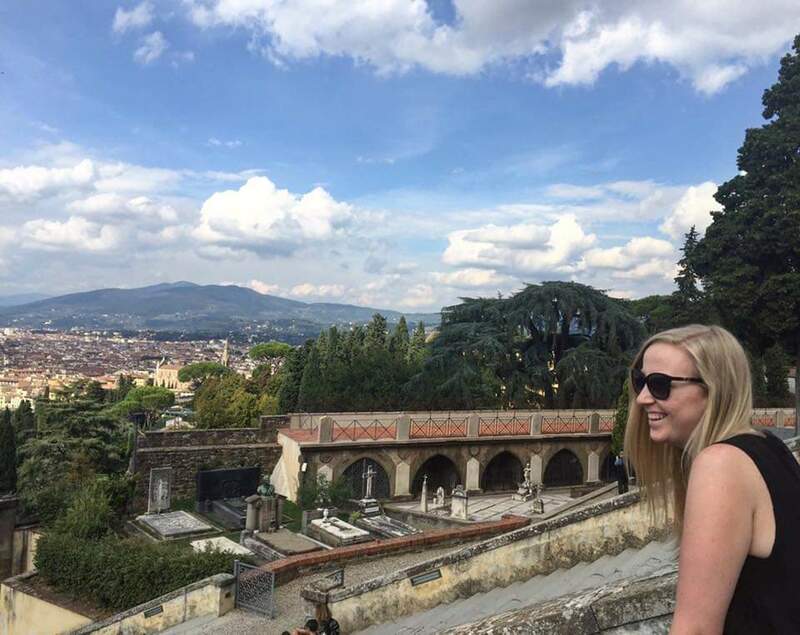 I would say that there are a lot of unanswered questions about Milly's past which could easily be moved to another novel or a series but I think it's because you never really knew exactly what happened to her growing up so I found it hard to connect with her. It was a good book, it was well written but I just really couldn't connect to any of the characters. I came so close to buying this on Friday, but I hadn't heard any reviews of it. I'm quite glad I didn't now - it sounds a bit underwhelming!